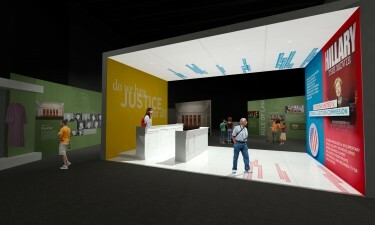 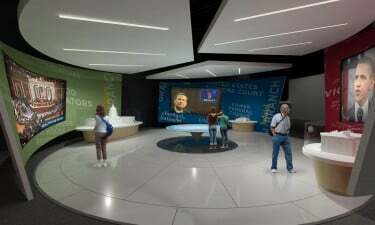 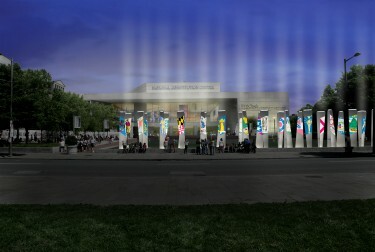 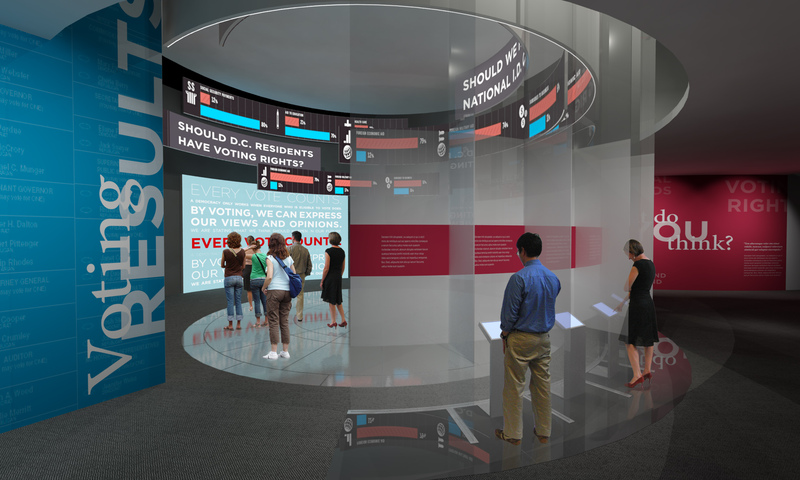 The National Constitution Center tells the story of the history of our Constitution and how it affects our lives today. 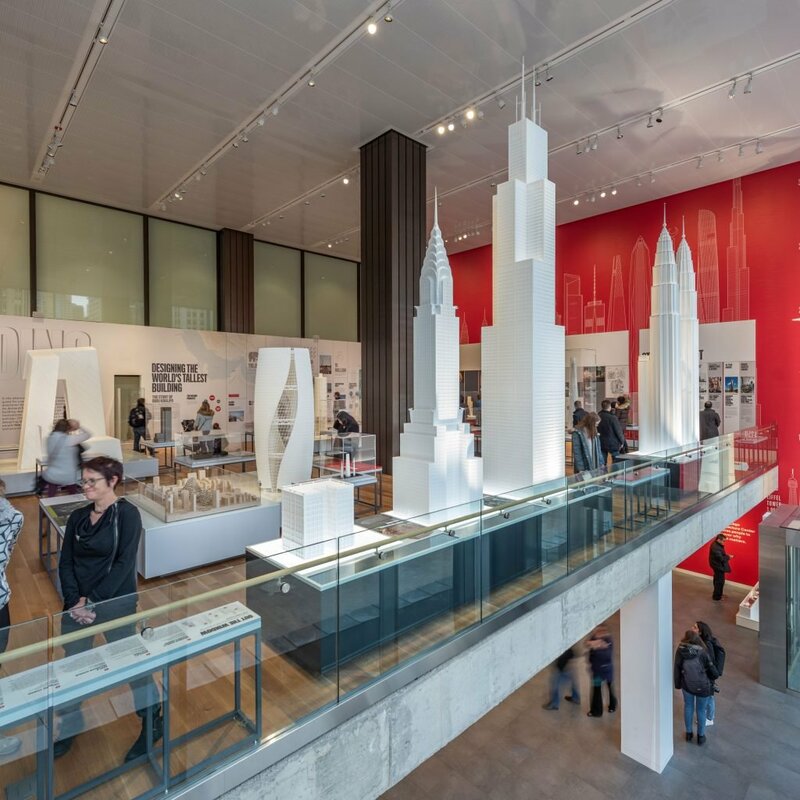 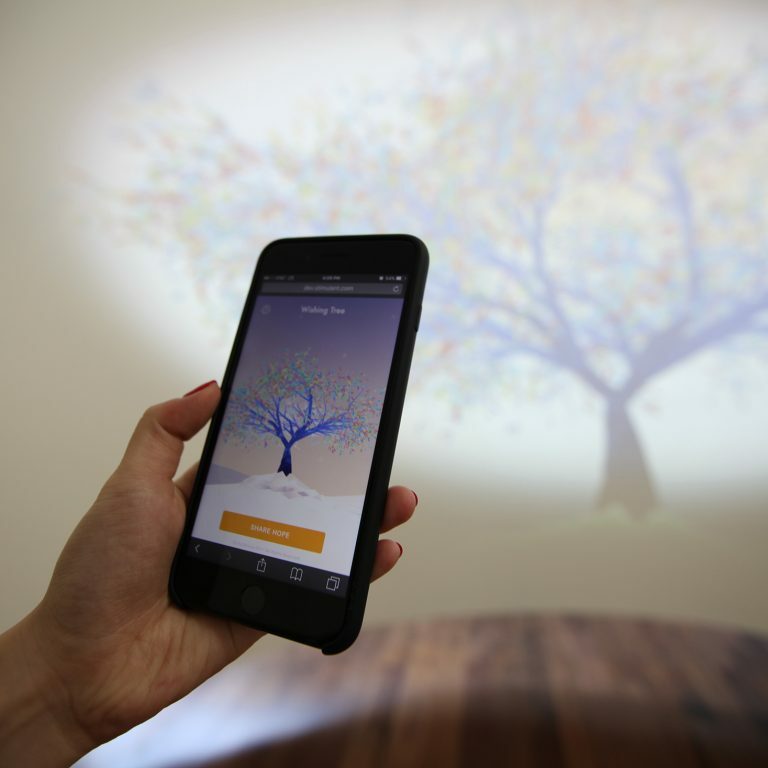 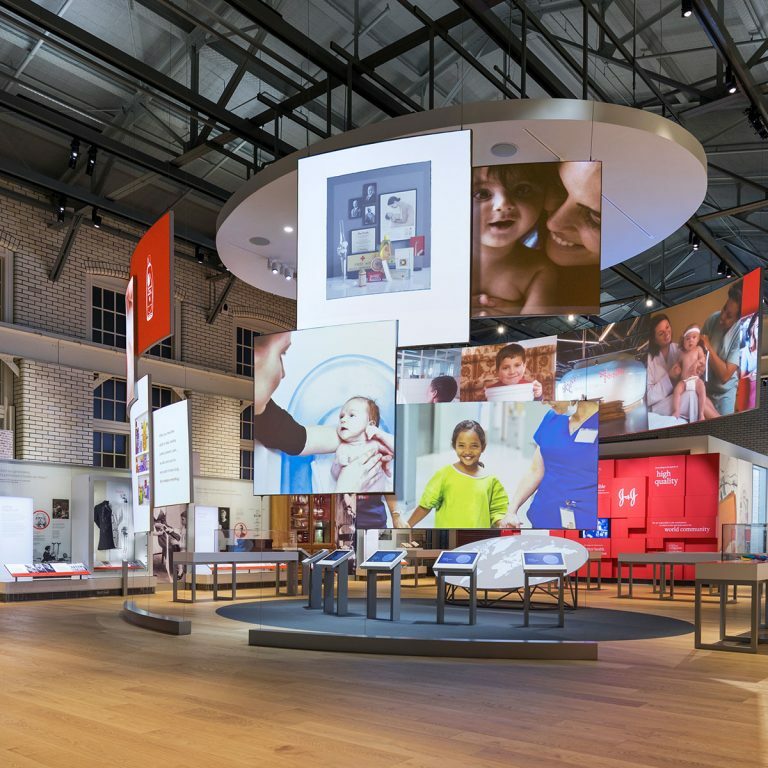 The Center engaged G&A to study the existing experience model and totally re-envision the visitor experience model through the reconfiguration of exhibits, ticketing, food service and retail, as well as temporary exhibits and programming spaces. The result was a study that proposed a series of design options, both architectural and interpretive, including cost projections and fundraising and development models. 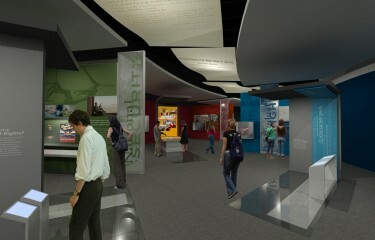 This plan now serves as a guideline for future development of the entire building and experience.